Sit back, relax, and put those paws up as the animal kingdom is presented as it has never been seen before. Produced by 16-time Emmy® Award winner Lisa-Renee Ramirez, “Pets.TV” is a masterful exhibition of critters big and small. 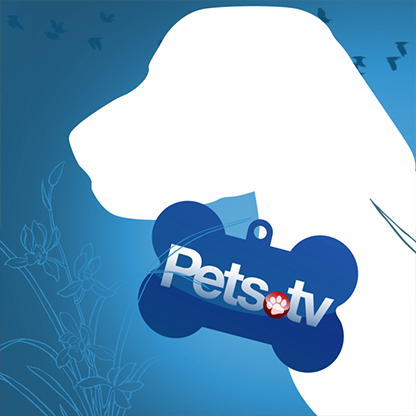 Viewers can “Ask the Pet Vet” or ride along for an episode of “Animal Control Patrol.” Whether it’s a story of suspense or heartwarming furry fun, pet lovers will rejoice in all things animals and indulge in their wild side.